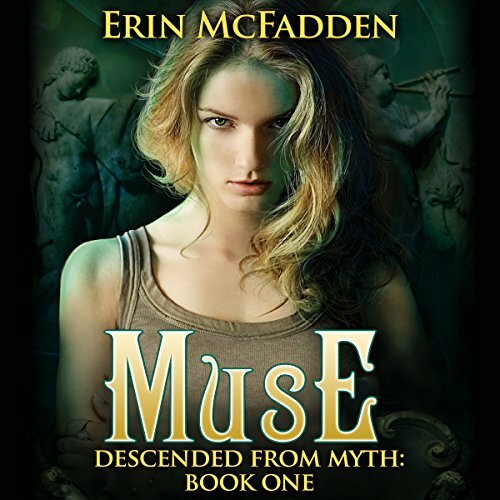 Showing results by author "Erin McFadden"
Daniel Lyoncourt, 21, has trained his entire life to join the Brotherhood of the Guardians, who protect Talents, the mortal descendants of the original nine Muses. Daniel is prepared to risk his life in order to keep his Talent safe, but when he's assigned to 19-year-old Anna Saint-James, he discovers that his life isn't the only thing he could lose. Anna has no idea how special she is and knows nothing about her abilities. He must teach her to control her gifts, keep her safe, and hope that he can find a place in her life as something more than just her bodyguard.